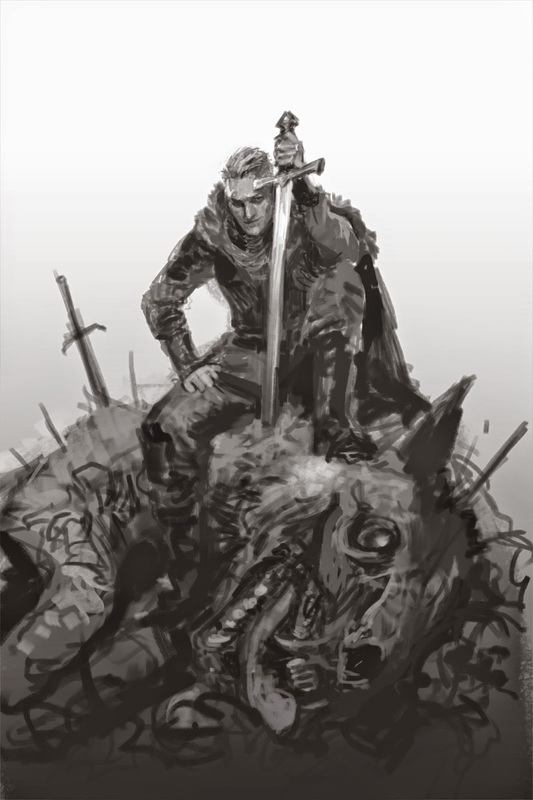 Fantasy author Mark Lawrence recently posted Jason Chan's early sketch for the cover of the upcoming The Liar's Key on his blog. He explains that they are trying to unite the two styles used for the US and UK covers of Prince of Fools and merge them into something that will be suitable for both publishers and markets. Follow this link to learn more about this. . .